Athol Residents! Spring cleaning is upon us. 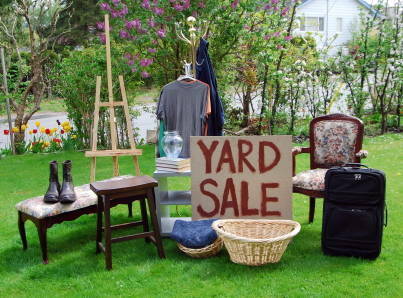 Be a part of a massive yard sale at the Athol Town Hall, inside and outside. A donation back to Athol Recreation appreciated. Hi there…are there still spaces left for the yard sale?….I may get it together to participate! thanks so much Marianne by the way I keep meaning to say what a great job all of you are doing..I really enjoyed the green day and it looked like the cream tea was going to be fabulous as well. Congratulations!